Here is a tech tree in the style of Civ5, another game I have spent many hours playing. That's pretty neat, though... hard to make out. That is so useful for planning things out. I hope this gets pinned or something. Oh wow, that looks really good. Totally going to use that to plan my next world! This would make a much cleaner design: (As said, the different research prerequisites would have to be reworked by the devs). Your Tech Tree is very nice as an idea, but not really helpful (because of the messed up dependencies ingame). Yes it shows the number of resreach packs required, but can you eg read from that tech tree, what you need to research before you can get eg the "railway" technologies? [Edit] Ah I see its clickable, yes, nicely done, very helpful that way. 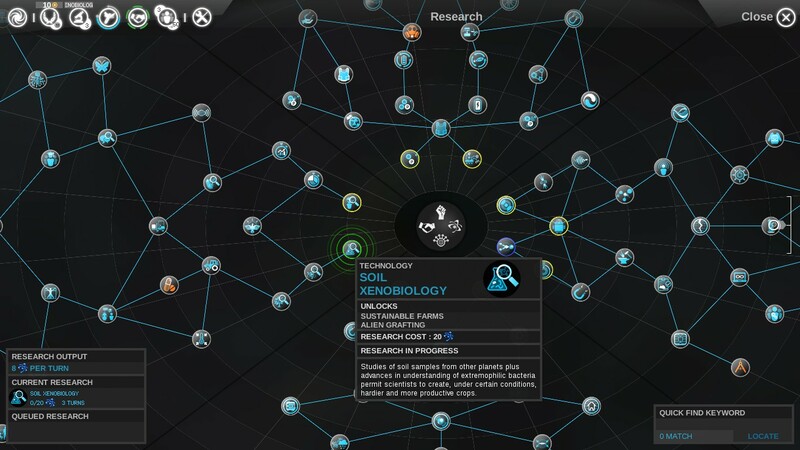 Maybe a lot of techs should be complessed to just one research project ingame. eg. Big research (a lot of science packs) for railway systems, where you get ALL the tech (stations, rail signals,..) at once. Combined research for all module types each tier, combined reseach for shotgun and bullet tech, and so on. Last edited by BurnHard on Tue May 13, 2014 3:34 pm, edited 2 times in total. robhol wrote: That's pretty neat, though... hard to make out. Very cool. Played around a while. Can you open the source how you made it? Very good, I'll be bookmarking that. It is nice, but the Rocket defense and probably some more items like Power armor mk2 etc. have some 'hidden requirements' Not for the research, but they are there if you want to build it. Would actually be nice to have something like this ingame. Doesnt have to be fancy or anything. But it gives you a nice timeline of what you need to get where. instead of having to click 30 random techs atm. RMJ wrote: Would actually be nice to have something like this ingame. Doesnt have to be fancy or anything. But it gives you a nice timeline of what you need to get where. instead of having to click 30 random techs atm. This is really cool. However I think for a tech tree like Factorio's a web would work much much better, as it would both look nicer and be easier to see what requires what and how far out you are from something else. Year, a circular form makes sense somehow.